What exactly is the PEF, and when was it founded? The Palestine Exploration Fund was set up 150 years ago ‘for the purpose of investigation the Archaeology, Geography, Geology and Natural History of the Holy Land’. The word ‘Fund’ appropriately designated its primary activity of raising money by subscription and donation in order to finance this ambitious undertaking. After a meeting on May 12th 1865 in the Jerusalem Chamber, Westminster, London, chaired by the Archbishop of York, the Fund, with the patronage of Queen Victoria, held its first meeting on June 22nd. Here the Archbishop declared three principles: whatever done must be on scientific principles; the Society should abstain from controversy; and it should not be started, nor conducted, as a religious society. The meeting resolved further ‘that the exploration of Jerusalem and many other places in the Holy Land by means of excavations would probably throw much light upon the Archaeology of the Jewish people’. Accordingly, although there was obviously a focus of interest on biblical antiquity, the meeting called for a systematic survey, including the collection of plants and minerals, of the ‘Holy Land’, and recommended that ‘facts requisite for a systematic history be noted by competent observers on the spot’. So geography, geology and ecology were also part of its remit. In addition, it was noted ‘that the Biblical scholar may yet receive assistance in illustrating the sacred text from careful observers of the manners and habits of the people of the Holy Land’. This last comment reflects a view that might be criticized as an aspect of colonial mentality and ‘orientalism’—that life in nineteenth century Palestine very closely resembled that in the biblical period. 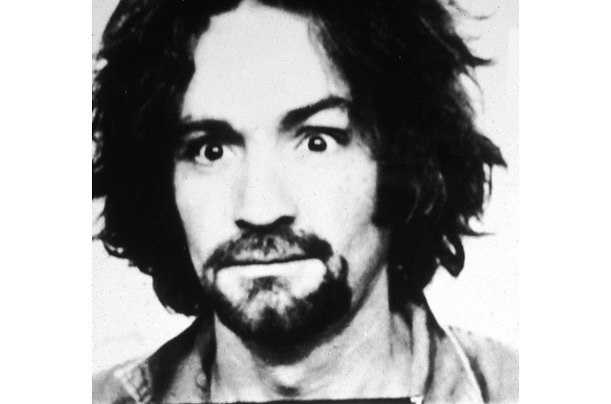 But it was born, I think, less of an imperialist mindset and more from a mixture of naivety, curiosity and enthusiasm. 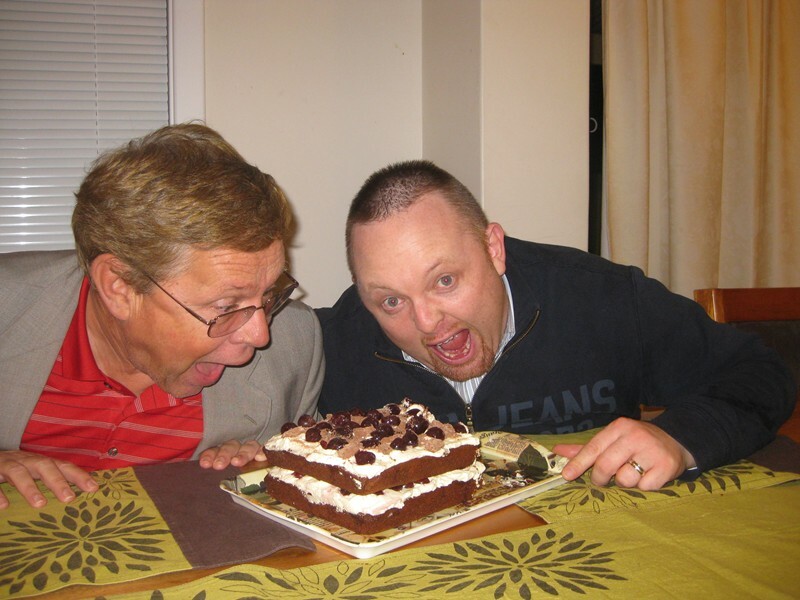 Nor was it totally untrue in every respect, although many of those sent out on the Fund’s behalf to carry out research quickly came to realize that it was far from being entirely the case. Among those who have explored Palestine under the Fund’s patronage are Charles Wilson, Charles Warren, Claude Conder, Horatio Kitchener, Gottlieb Schumacher, William Flinders Petrie, Frederick Bliss, Robert Macalister, Leonard Woolley, T.E. Lawrence, John Garstang, John Crowfoot, Kathleen Kenyon and Olga Tufnell. We still maintain the original aims of the Fund: to promote knowledge and understanding of every aspect of the land of Palestine at all periods, though archaeology, ethnology, anthropology, geology and any scientific means. In keeping with the founding principle of non-controversy, too, we continue to disclaim any political or religious ideology, though our membership obviously embraces a wide range of interests. The Fund initially published a Quarterly Statement of its activities, which became the Palestine Exploration Quarterly, and this we continue to produce, along with the PEF Annuals and other books. We have accumulated a great deal of material from our activities—written records, an extensive repertoire of pictures and photographs, and some artifacts—and these need curating, preservation, editing and digitizing. We also maintain a large library, to which our members and visitors have access. In addition, we provide grants for research and, in conjunction with the British Museum, we organize monthly lectures. We also lend materials to exhibitions and hope to continue to be able to organize touring exhibitions of our own. 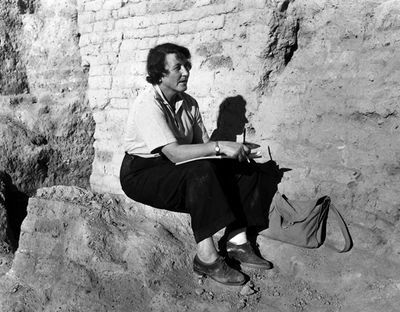 Like many scholars, I have long known of, and used, the Fund’s facilities, and when I was asked whether I would like to join the Committee, I had little hesitation in agreeing because I have been so often to Palestine and developed a great affection for it, and a concern for its past, present and future. Having been elected as the Chair of the Committee I shall, I hope, remain actively involved with it for five more years. Biblical scholars have always contributed to the work of the PEF but our interest in the entire history and culture of Palestine means that a very wide range of people and of expertise is represented at every level. This makes us a bit different from societies interested mainly in biblical antiquity. How might others become involved? First of all, by joining: there are no restrictions on membership; the subscription is modest and includes the PEQ. There is still a wealth of material in our possession that requires analysis and we are keen to encourage new members to participate in our ongoing work to make the material more accessible through publication and digitization. We are also in the process of increasing our international profile by establishing a North American presence, which, under current plans, will be centred in Chicago. Although a lot of information is already accessible on our website (www.pef.org.uk), we are also planning to provide a members’ area which will afford restricted access to further materials, including videocasts of our lectures. What do you see as the most important aspect of its work? Different people will give different answers, because we cover so much ground and from so many different angles. But we would all accept that Palestine’s history and culture are nowadays strongly contested and subject to a great deal of popular misunderstanding. Much of its heritage is disappearing, and the PEF is an important, neutral promoter of all aspects of that heritage. As a biblical scholar, I naturally have a professional interest in just one small part of that history, though I was trained also as a student of Islam and I have an interest in Palestine especially as a place in which both imperial powers (from Egypt to Britain) as well as major religions, have settled, fought and sometimes come to some accommodation. As a bridge between three continents, it is also in its own right a very special part of our planet. I think the PEF’s dedication to the whole of its history (and prehistory) makes us special. How does the PEF refrain from the trap of the politicization of archaeology? Politicians always seek to control our understanding of the past, and the PEF’s own efforts were from the outset subject to attempts at political influence, especially in the years before the war of 1914-18. It is also, I think, well known that archaeology in modern Israel is part of a national effort not only to neutrally explore the past but to promote knowledge of Jewish connections with it. We are often approached from many sides by those interested in what we regard as political agendas, and we take care not to be seen to lend support to these aims. We encourage scholars and non-scholars of all persuasions to make full use of our resources but also to share our own aims and principles. What are the perils involved in even using the name ‘Palestine’ in the organization’s title? We have always used Palestine as a geographical designation, including Israel, part of Jordan and some of Syria, and it has been used continuously for the region for 2000 years. 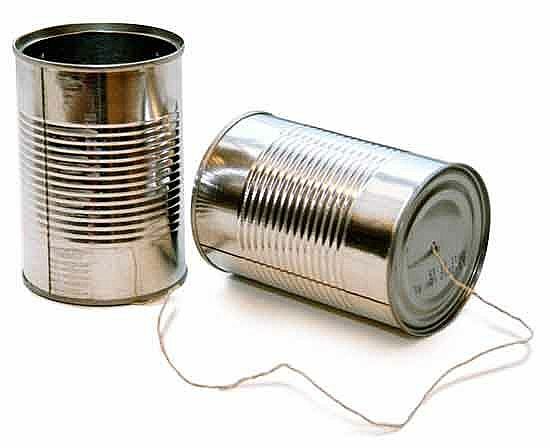 There really is no sound reason to abandon this usage. I am aware that ‘Land of Israel’ is the Jewish name for Palestine, and there is of course an Israel Exploration Society that covers the same geographical area as the PEF and publishes a corresponding Journal. But ‘Israel’ belongs to only a part of Palestine’s history and geography, and the same would be true of any territory occupied by a State of Palestine. What are the future aims and goals of the PEF? We need, most of all, to continue the digitizing of our collections, and with that our use of social media and digital communication, in order to offer members from outside the UK the tangible benefits they should enjoy of having access to news and material online as well as visiting our offices when in London. So in the last few years we have created in addition to a Facebook page, our own blog and Twitter feed, and we plan to create a members’ area on our website through which they can freely access some of our archives and download podcasts of our monthly lectures at the British Museum. How can those interested in archaeology in the Levant help the PEF achieve its goals? First of all by helping to finance our work. This can be through becoming members, but we are also most grateful for any other contributions in the form of bequests or endowments or donations of books to our library. We are a charity and while our income matches our expenditure there is much more we would love to be able to do to display our collections more fully and to develop them further. Second, by contributing to our publications, and participating in our online activity. For those living in London or nearby, we also have work to offer to volunteers. The Fund was not established as a learned society, and its membership is by no means dominated by scholars. We want to attract anyone with a genuine interest in any aspect of the land of Palestine. After releasing some news regarding the flooding in Fars province and the resulting damage from the flood in Persepolis and Pasargadae, the Head of World Cultural Heritage Site of Persepolis has found it necessary to comment on this issue. Hamid Fadaii indicates that about 2400 meters of underground waterways have been found and excavated at the terrace of Persepolis so far. Those waterways cover almost all of the palaces of the Terrace. During the time of Achaemenids as the buildings existed completely, the rainwater on the roofs flowed through ceramic tubes installed within the walls which emptied into those waterways. The waterways, as he says, have all been built more or less at the same width to ease the flow of water during heavy rains. In some places, they have about 6 meters in height and 50-80 centimeters in width. The Achaemenid architects have carefully designed them with proper a slope to guide the flow of water to the southeast corner of the Terrace. It seems that the waterways continued to work very well until the end of the Achaemenid dynasty. After the invasion of Alexander and destruction of some parts of the Terrace, the debris resulting from this destruction gradually filled the waterways. Parseh-Pasargadae Research Foundation initiated excavations and dredging the waterways in 2003. In this project, the Iranian archaeologists working with the Foundation found out that the main waterway which provides an exit for the water gathered by the waterways on the Terrace is located at the southeast corner. H. Fadaii indicates that making such a discovery faced some major obstacles, i.e., tons of debris and dust removed from the Terrace during decades of archaeological excavations at Persepolis and deposited at the southeast corner of the Terrace. Such a huge amount of debris and dust had closed the main waterway. However, as the excavations of the waterways started once again under the supervision of the Archaeological office of the World Cultural Heritage Site of Persepolis in 2012, that waterway was cleaned. Since then, the rainwater gathered in the waterways on the Terrace has been guided to the southeast corner and the main exit. Now the problem of gathering water from the Terrace has been solved with the help of the original waterways and excavations and regular dredging by the staff of Foundation. The Head of the World Cultural Heritage Site of Persepolis adds that there is no problematic gathering of water resulting from recent heavy rains. The slight number of water gatherings on the surface of the Terrace during the rainfall is due to the differences in the levels of the buildings and the ground which have also been solved with the efforts of the staff. 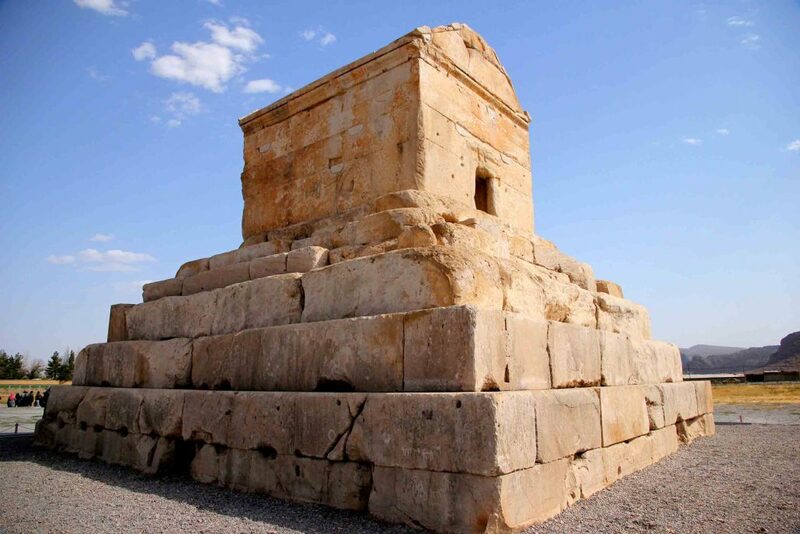 Regarding the situation of the tomb of Cyrus II at Pasargadae, Hamid Fadaii says that the tomb is protected from the flood and it has not suffered from any damage during the March and April rains of 2019. 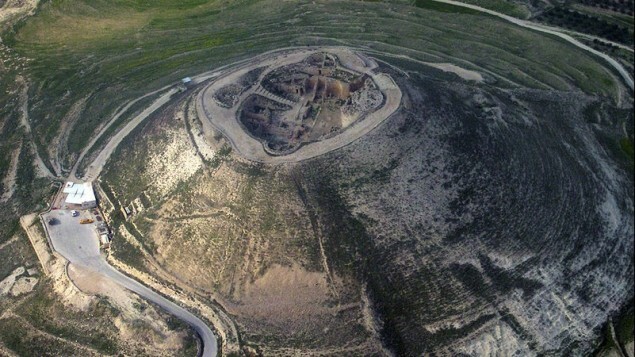 According to him, the tomb of Cyrus II is located between two rivers, i.e., Polvar River on the east and Subatan River (Tang-e Xersi) on the west of the tomb. Since those two rivers are capable of draining water from the heavy rain and guiding the flood properly, the tomb has not been damaged from any flood during its long history. He noted that the video which was released recently from the flood close to the tomb is showing the seasonal Subatan River which flows about 150 meters west of the tomb and joins with the Polvar River at the entrance of Tang-e Bolaghi. Fadaii indicates that the efforts of Parseh-Pasargadae Research Foundation in the first decade of 2000 to protect the tomb from the flood at Pasargadae were very promising. The staff of the World Cultural Heritage Site of Pasargadae have built a protective wall between the tomb and Subatan River, dug a protection canal behind the tomb and used gabion river barriers there to protect the tomb as well as possible. With those efforts, the tomb, as well as other monuments at Pasargadae, have been protected during the recent flood in Fars. De récentes fouilles archéologiques menées à l’Hérodium ont mis au jour de nouvelles inscriptions. L’Hérodium (ou Hérodion) est une forteresse-palais unique en son genre, située à une quinzaine de kilomètres au sud de Jérusalem et érigée par le célèbre roi Hérode le Grand. Esther Eshel et moi-même vous invitons à nous rejoindre jeudi prochain, 11 avril 2019 à 12h, pour une présentation préliminaire et une discussion de ces inscriptions inédites. Le séminaire se tiendra au Centre de recherche français à Jérusalem (CRFJ), 3 rue Shimshon. I hope it’s livestreamed. Via Michael Langlois. One thing is for sure, it won’t be made up stuff like they have on the ‘History’ Channel. So How Did Robert Deutsch’s Unprovenanced Bulla Come to be Incarnated as a Provenanced Find this Week? So how does a bulla published by Deutsch that’s unprovenanced suddenly end up as a news item that declares its discovery in a controlled excavation? Hmmm? NB– Chris Rollston has a post on this week’s discovery. As always, it’s worth a look. 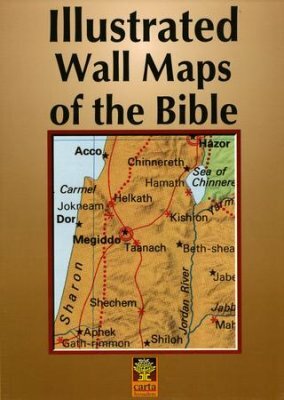 Carta’s Illustrated Wall Maps of the Bible is a package of 12 beautiful maps ideal for classrooms. 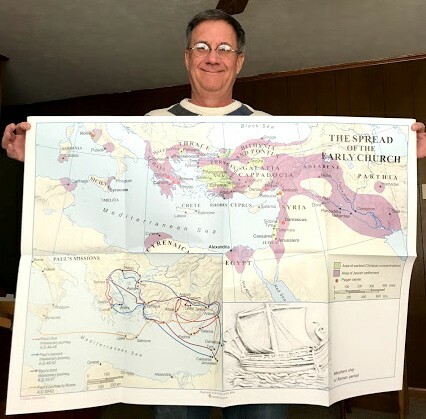 40″ x 28″ unfolded and covering the entire Bible epoch, these Bible maps are specially designed as a teacher’s aid and can be used in conjunction with our Atlas of the Bible, a handy reference index and chronological book (8.5″ x 11). One copy is included in the boxed set, but is also available separately. Carta’s large Illustrated Maps of the Bible are made for use in schools, Sunday schools, Bible classes, Bible Colleges or seminaries. It comes in a sturdy box and the maps included are made of heavy glossy paper (much thicker, for example, than the road map in your car’s glovebox*) and includes maps and city plans. They are quite large sheets at 40 x 28 and are ideal for classroom work, whether the classroom be at a college, seminary, Church, or house church Bible study. 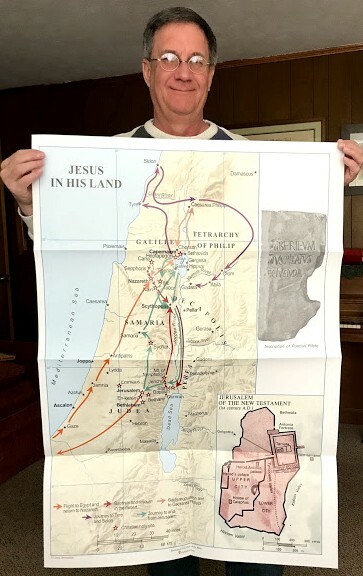 Maps and charts are so utterly indispensable when it comes to illuminating biblical places. Describing the region of the Galilee is one thing but showing a map of it is quite another. These maps are ideal. And the set also includes a book which lists the contents and provides a geographical index so if you are looking for a particular location you simply look it up by name and the map number and grid location is provided. If you are lacking a set of maps for instructional purposes I would recommend this particular edition. It’s really quite helpful. I will make use of it, a lot. *For the millennials, a road map is something printed on paper which drivers used to carry around in their cars before the invention of phones with maps on them and gps directions. The discovery of an object dated to ‘biblical times’ with a ‘biblical name’ on it is not proof of any historical aspect of the biblical text. It’s just an item with a name on it that happens to be a name found in the bible. Nothing more. And if you insist on following the reasoning of “biblical archaeology” and the discovery of every object with a name found in the bible proves something historical, then you are using circular reasoning and that’s a logical fallacy. A button does not make a suit. It simply is not proof to say ‘Nathan was named in the bible. We have an object with the name Nathan on it. Therefore, we have proof of the biblical narrative that names Nathan.” It’s circular reasoning and too much that calls itself scholarship is filled with it. Be skeptical. Skepticism is the very soul of scholarship because it forces us to ask hard questions in our quest for truth. And make no mistake, it is a quest for truth that is our object, not the enrichment of a magazine or pseudo-scholars who write rubbish books or star on tv shows. Doubtless BAR will shortly have an essay declaring this to be the seal of the prophet Nathan before the week is out. Because speculation sells. Happy 70th Birthday, Israel Finkelstein! Contrary to recent postings on various outlets, I have not discovered (or claimed discovery) of a new inscription at Naqsh-e Rustam, Iran: all credit for this splendid discovery goes to Mojtaba Doroodi (Shiraz) and Soheil Delshad (Freie Universität Berlin). Greek historian Strabo (64BC-24AD) described it as “the metropolis of the Nabataean… fortified all around by rock, the outside part of the site being precipitous and sheer, and the inside parts having springs in abundance, both for domestic use and watering gardens”. More Dead Sea Scrolls On the Horizon? Though no new manuscripts found so far, archaeologists are hopeful after unearthing objects at Qumran used in the storage of ancient scripts. 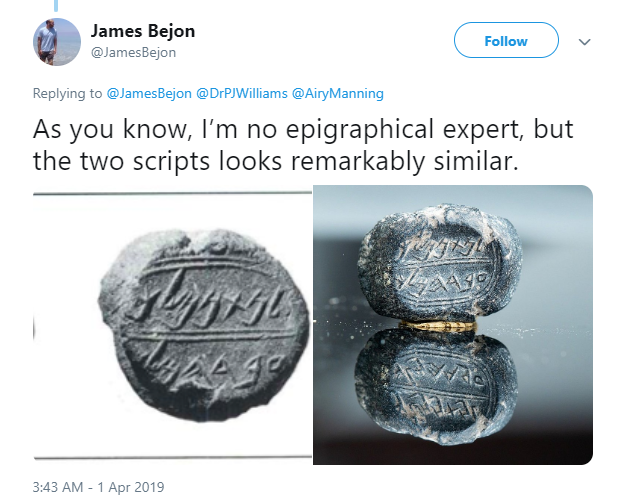 Don’t believe it if manuscripts are found if they don’t come from fully documented, fully photographed, archaeological digs conducted by actual archaeologists. Suspect fraud, in other words, and be skeptical unless given very, very good reason to believe otherwise. Skepticism is the only proper academic attitude when it comes to new ‘discoveries’. Or you lot haven’t learned a bloody thing from the Museum of the Bible Dead Sea Scrolls fiasco. 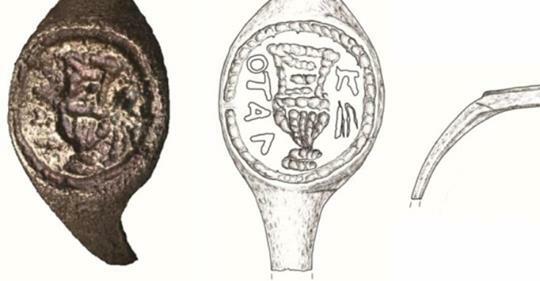 The ring was found during a dig led by Professor Gideon Forster from the Hebrew University of Jerusalem 50 years ago, but only now has the inscription been deciphered. What are the exact provenance details? Any photos of the find in situ? If not why not? What details does the ‘official’ publication in IEJ have that aren’t included in the sensationalist press releases? Be skeptical, people. Sure, the find might turn out to be totally legit. But if you aren’t skeptical you aren’t doing your job as a scholar. 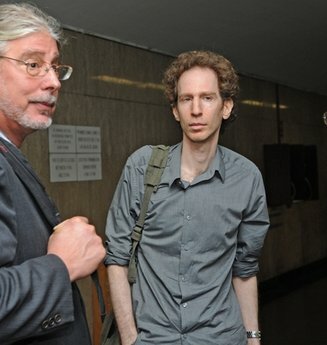 Here is a link to the Times of Israel article, not behind a paywall. 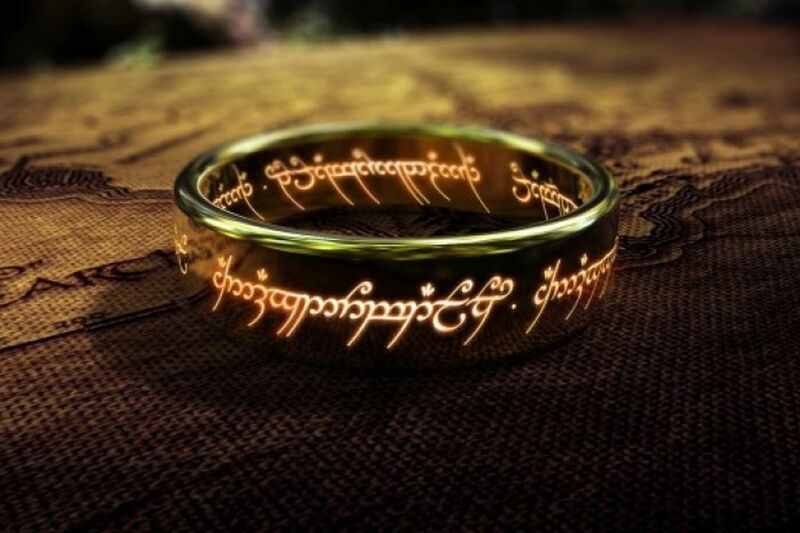 Good photograph and rendering of the ring. 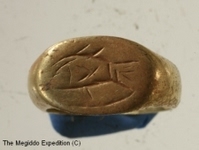 From the article, “The scientific analysis of the ring was published in the stalwart biannual Israel Exploration Journal last week, by the 104-year-old Israel Exploration Society.” The article in IEJ was entitled, “An Inscribed Copper-Alloy Finger Ring from Herodium Depicting a Krater,” but that does not sell newspapers. Hi! I would like to bring to your attention, or remind you about, the online Massive Open Online Course (MOOC) entitled: “Biblical Archaeology: The archaeology of ancient Israel and Judah”, which will commence next week, on Wednesday, December 5th, 2018. This innovative course, which I believe in many ways is a first for courses on the archaeology of the ancient near east in general and Israel/Palestine specifically, will deal with the archaeology of Israel/Palestine/Southern Levant during the Iron Age, with specific focus on Israel and Judah, and will also deal with other cultures as well. The course will not only introduce Iron Age archaeology, but will also serve as a general introduction to archaeology, discussing theory and methods as used in archaeological research today. The course will include 8 “lessons” that will go online once a week. Each lesson will include several subsections, each with several short videos, texts to read, various activities for the students (including 3D models of choice archaeological objects so that students can “hold” some of the objects), and knowledge checks and quizzes. In addition, there are reading materials (mandatory and recommended). A very special part of the course are several interviews with leading scholars in Biblical Archaeology and related topics. The course is open for all (all you have to do is register at: https://www.edx.org/course/biblical-archaeology-the-archaeology-of-ancient-israel-and-judah). While it is aimed as an introductory course (equivalent of a one semester course) for students without any background, I believe it can serve as a nice introduction to archaeology and to biblical archaeology for students studying archaeology and related fields. In addition, I believe it would be very nicely incorporated in a more advanced class, in which sections of the MOOC could be shown and discussed and debated (and I’m sure there is plenty to debate…). Please bring this to the attention of your colleagues, students and interested lay people, who will join the hundreds who have already signed up for the course! See below the course trailer. If I may add, working on the course has been a very enjoyable and enhancing learning experience for me! This is a new method of learning/teaching, which I feel is a nice example of putting some fresh directions into the methods used in traditional academic teaching. I have tried in the course to convey my excitement both for archaeology, and also for this new method of teaching! I hope you, your colleagues and students, who will sign up for the course, will thoroughly enjoy it – and of course – argue with me about all kinds of things that are in the course! “I am indeed to be included among those who think that artifacts, particularly those bearing inscriptions, should be published whether dug up in scientifically controlled excavations or dug up by plundering antiquities dealers, collectors or their minions. Inscribed artifacts have so much—I am tempted to say most—to contribute to history and culture that they dare not be discarded and ignored. . . . To throw away inscriptional materials because they come from illicit digs (or forgers) is in my opinion irresponsible, either an inordinate desire for certitude on the part of those without the skills or energy to address the question of authenticity or the patience to wait until a consensus of scholars can be reached. It is noteworthy that those most eloquent in denouncing the publication of material from illicit digs are narrow specialists, especially dirt archaeologists. Via, with further thoughts on the topic and the ironic quote of the editor of BAR (ironic given BAR’s history of publishing whatever regardless of provenance). 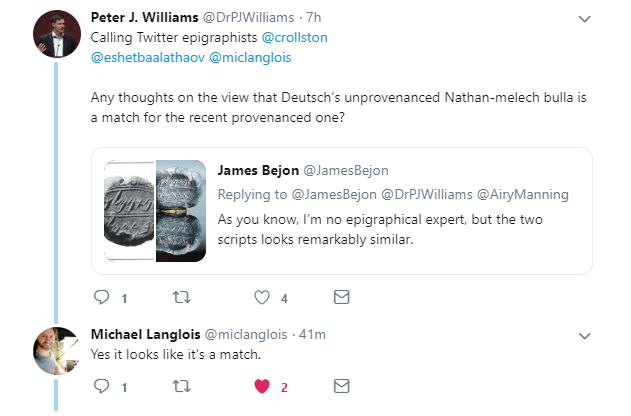 Interestingly, whether he intended to or not, Cross and his like-minded friends who think provenance doesn’t matter set the stage for fraud, looting, and forgery. The law of unintended consequences strikes again. Unprovenanced materials are trash from the perspective of historical reconstruction. Trash. Feel free to use trash if you wish, but your conclusions will be trash as well.